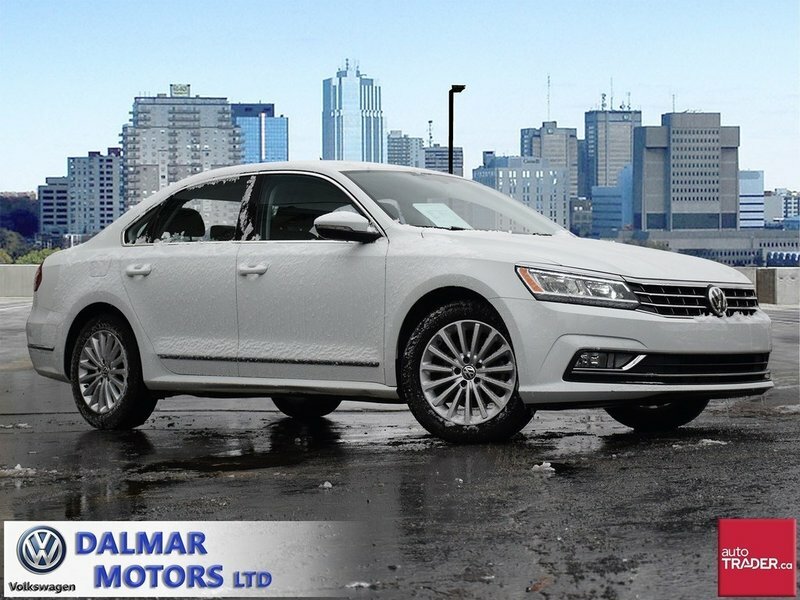 2017 Volkswagen Passat Comfortline- VW COMPANY DEMO!! 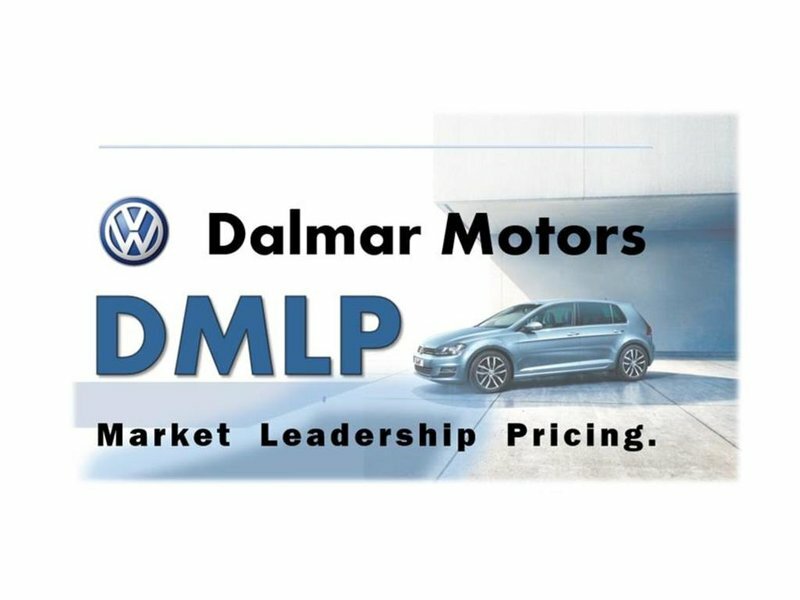 VW COMPANY DEMO= HUGE SAVINGS!! 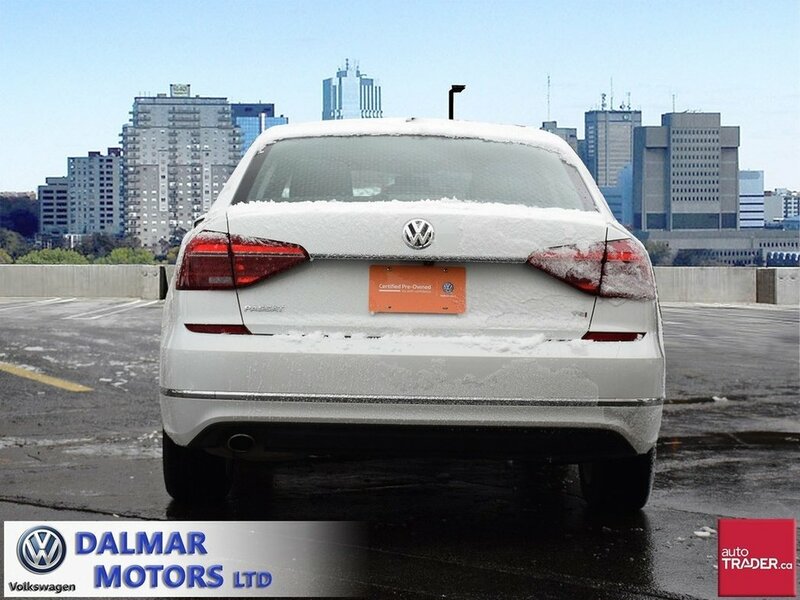 This Passat Comfortline has just arrived on the used car lot and it's in great shape, very clean and with low kms. 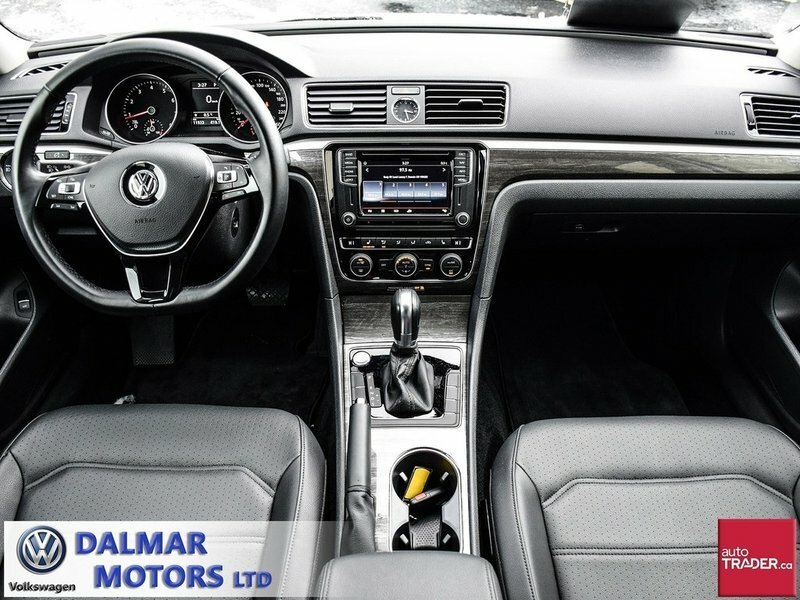 Very nicely equipped with a full power package, sunroof, Navi, App-Connect, auto headlights and wipers, ABS, traction control, dual zone heat/ a/c, heated seats/ mirrors, blind spot detection, fog lights, 17in alloys, power driver's seat, remote starter and host of other great features. 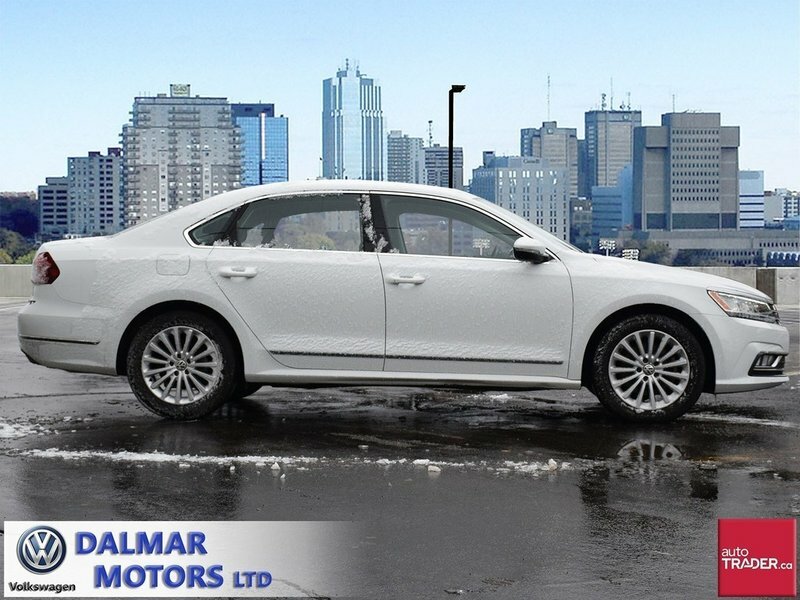 Great on gas, super safe and ready for a new home. 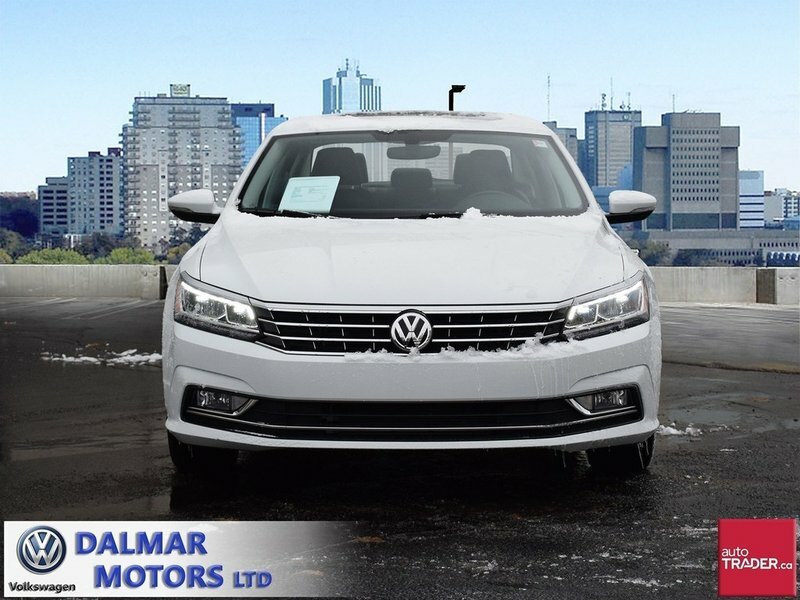 Finance this Passat from only 0.9%. 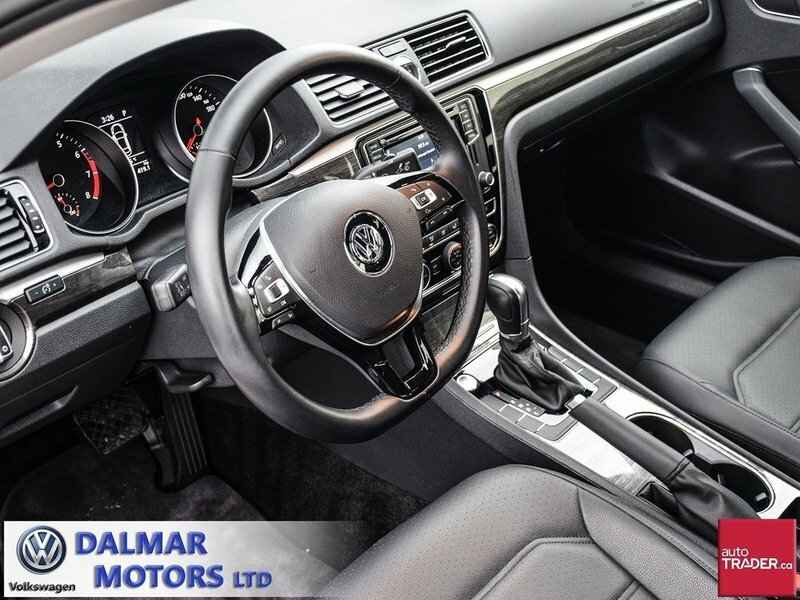 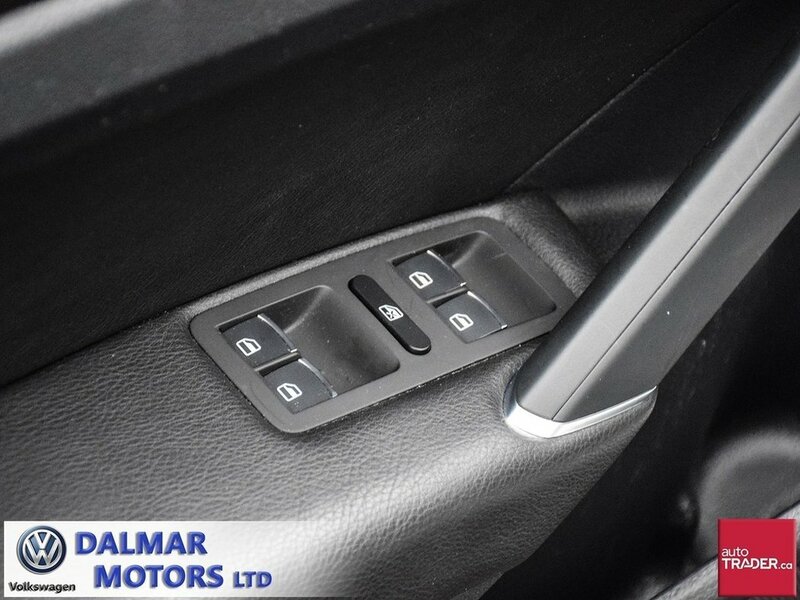 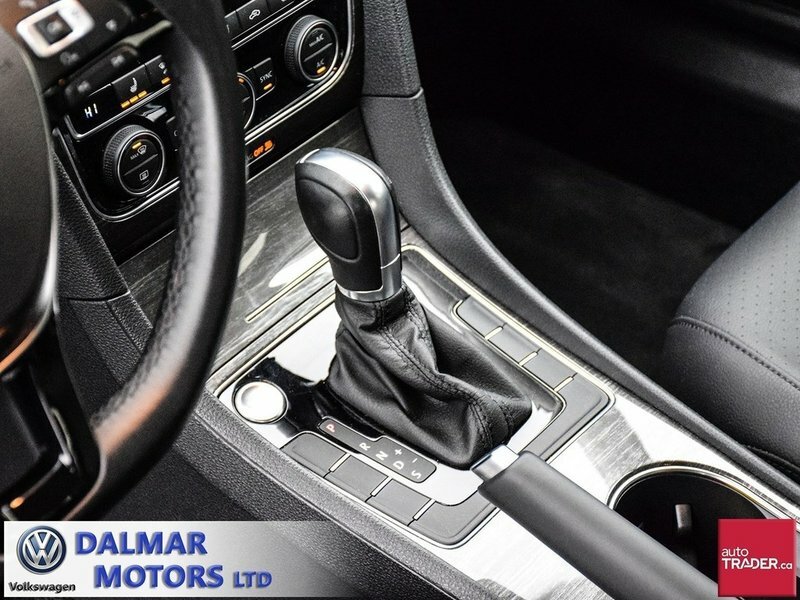 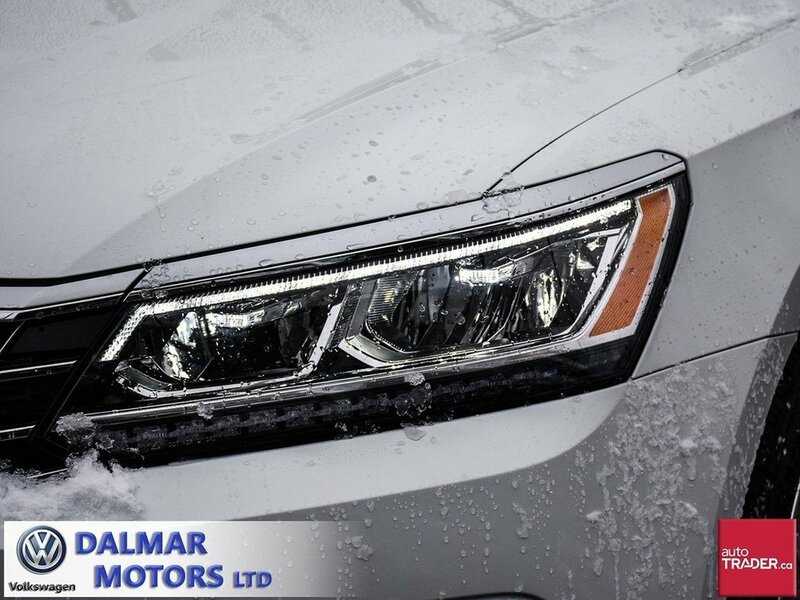 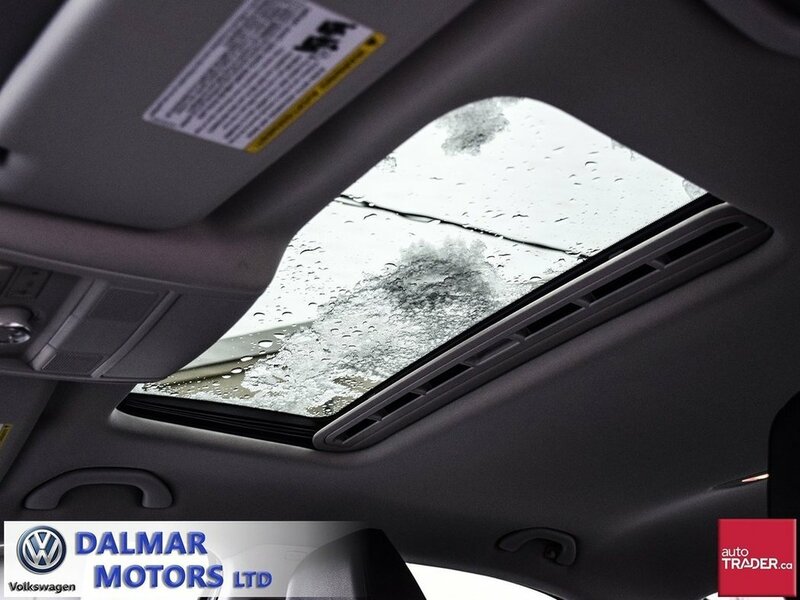 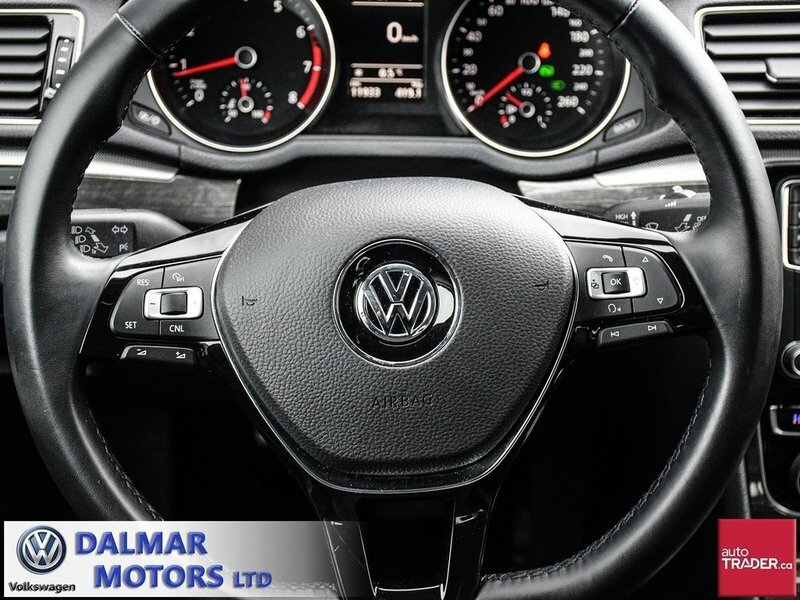 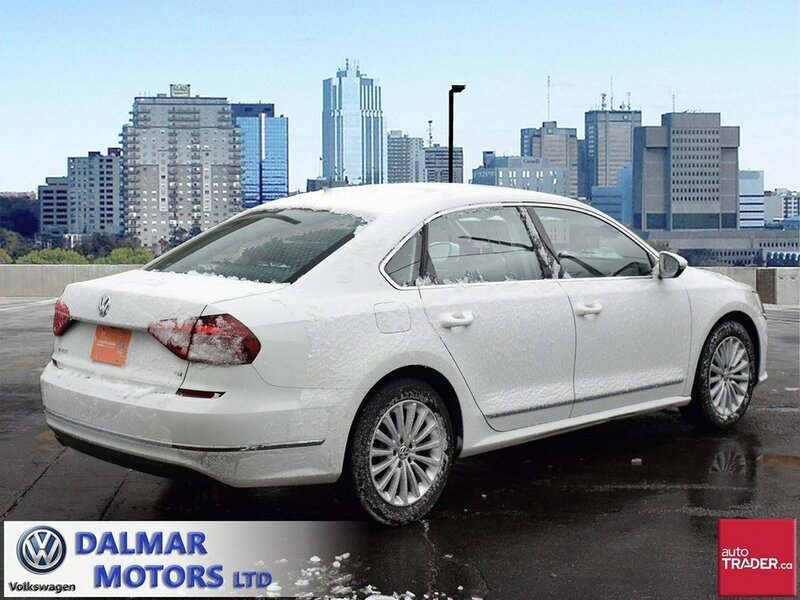 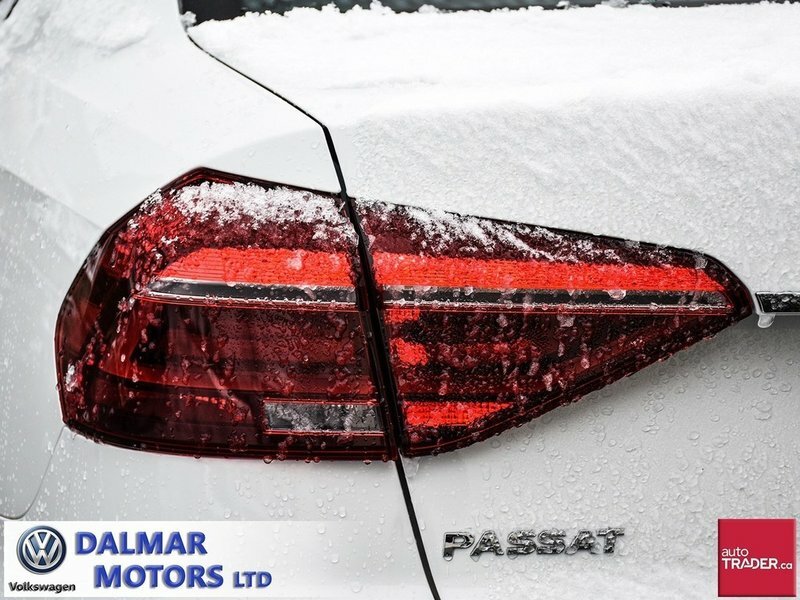 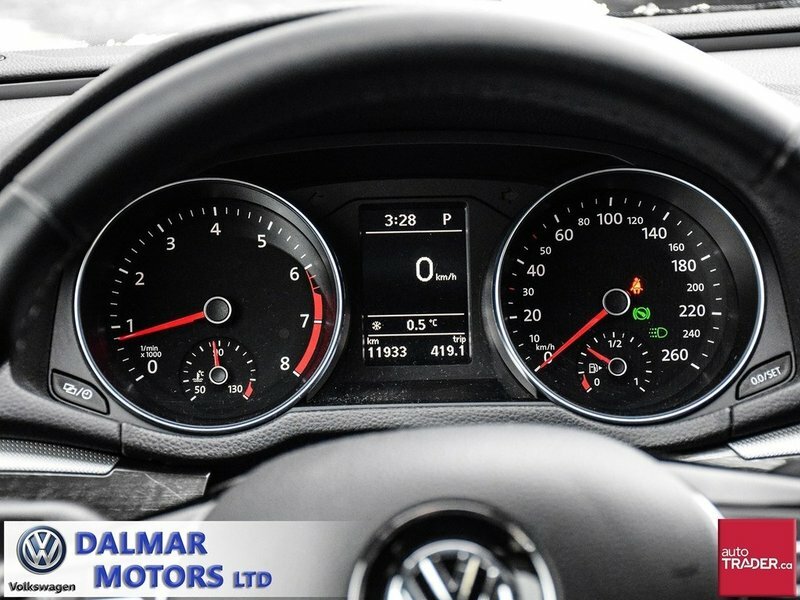 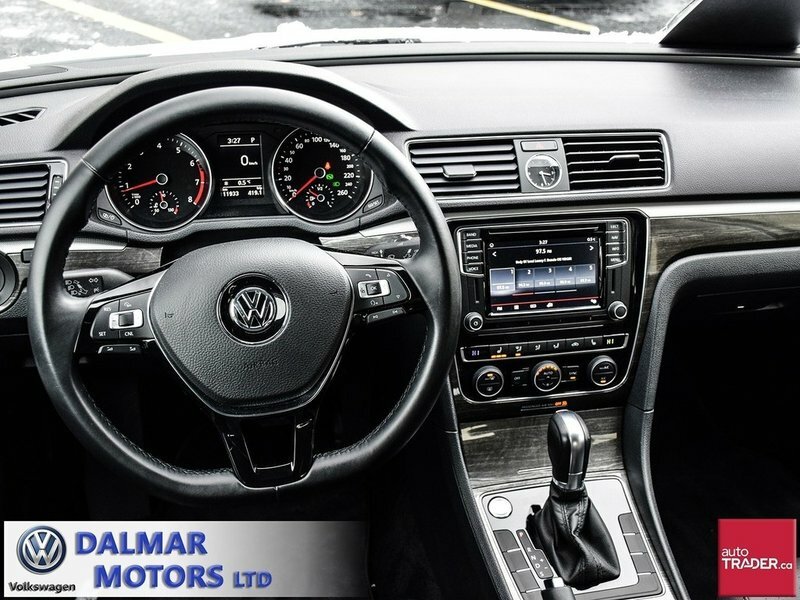 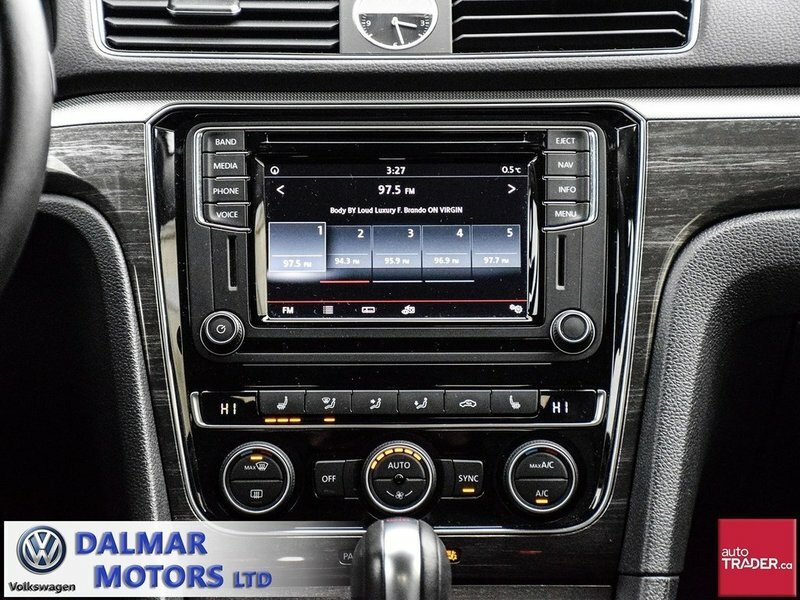 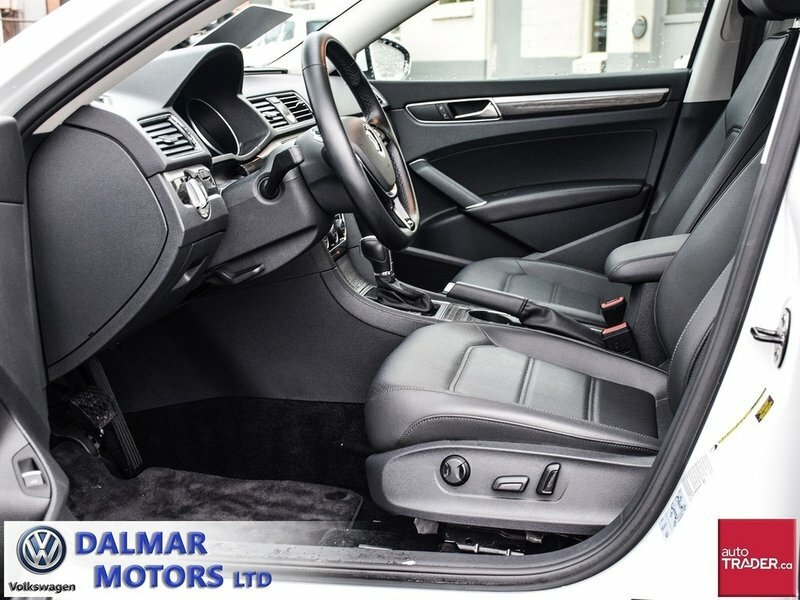 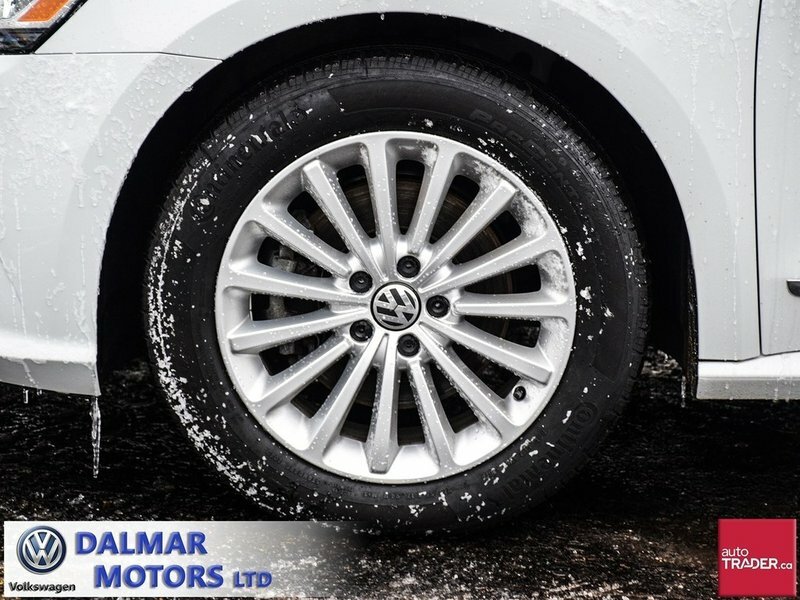 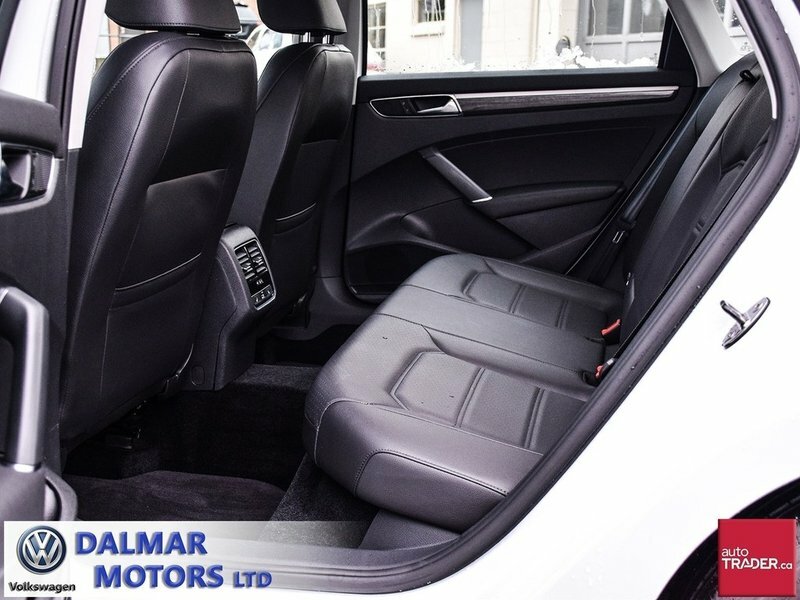 Please contact the Dalmar VW to arrange a personal viewing and test drive.